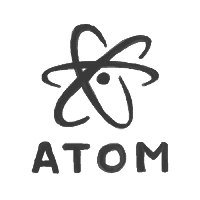 Atom is a free, cross-platform, and open-source graphical software that has been designed to act as a hackable text editor and programmer's editor application that helps the developer to write code without too much hassle. Made a significant performance improvement fetching git status. Added a setting to highlight the line number in the gutter when matching brackets. Markdown preview panes no longer reset their scroll position to the top when the source is saved. Added a setting for maximum line length before soft wrapping is enforced. 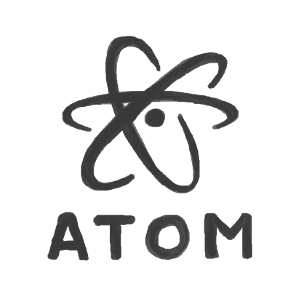 Numerous bug fixes to bundled language grammar packages. Changed autocomplete-plus default provider to compute suggestions natively and on a separate thread. 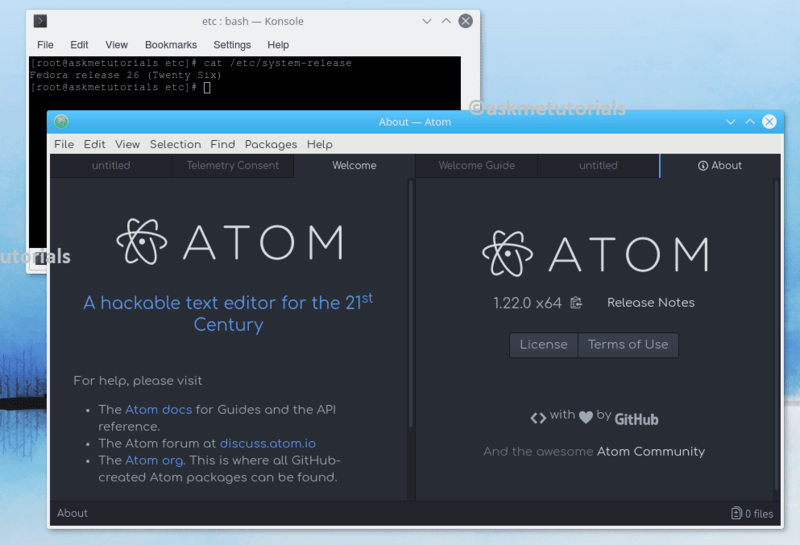 Atom editor can be installed via unofficial PPA or by the deb file provided by ATOM.